So I was browsing 4chan and I found this gem of a game. 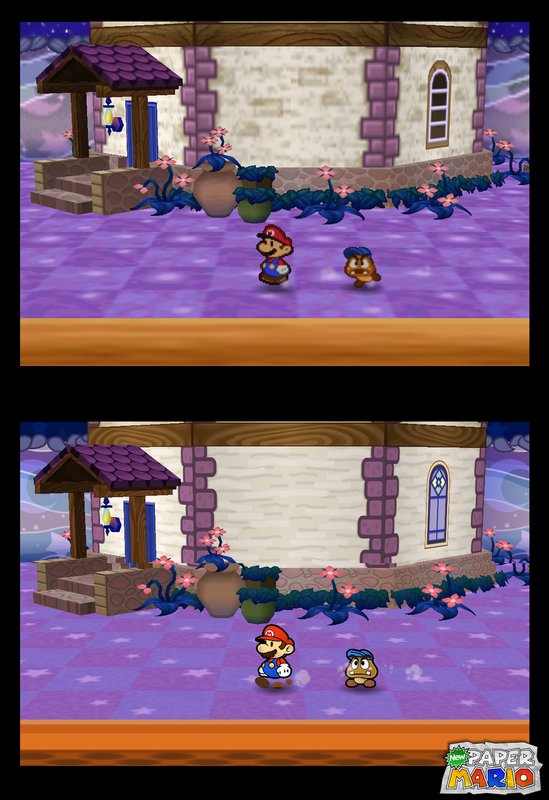 New Paper Mario is a HD remake of the original Paper Mario. No longer will you have to deal with blocky paper that looks like something a 6 year old cut out, just say hello to the new Paper Mario! Everything has been remade in HD from the ground up! Here's it in action, be prepare for spoilers if you never played Paper Mario. Here's the page where you can catch the few and far between updates. It looks and sounds nice enough, but to be honest... 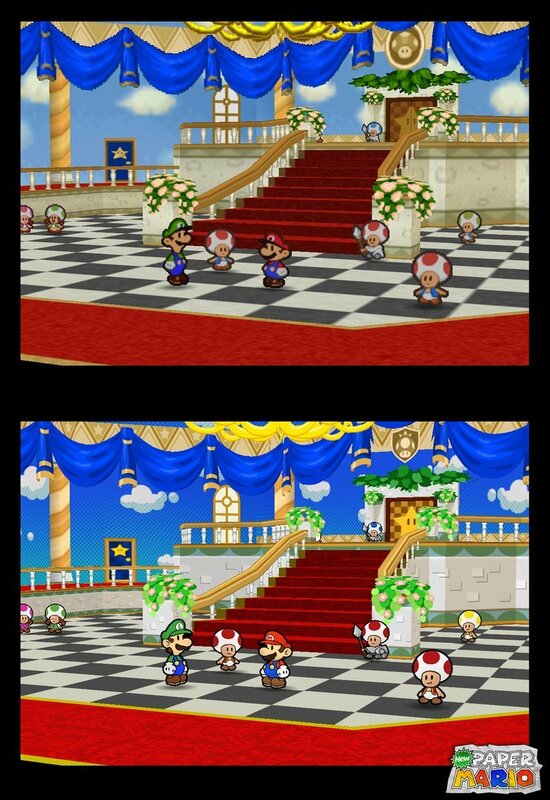 I'd rather see a Paper Mario remake which integrated the improvements from Thousand Year Door in some way rather than merely redid the original game with nicer graphics. Like say, the expanded badge system, partner HP, stylish moves, etc. Change the title to A fan remake?